NEW LISTING - 70 Arlington Avenue London, OH 43140! 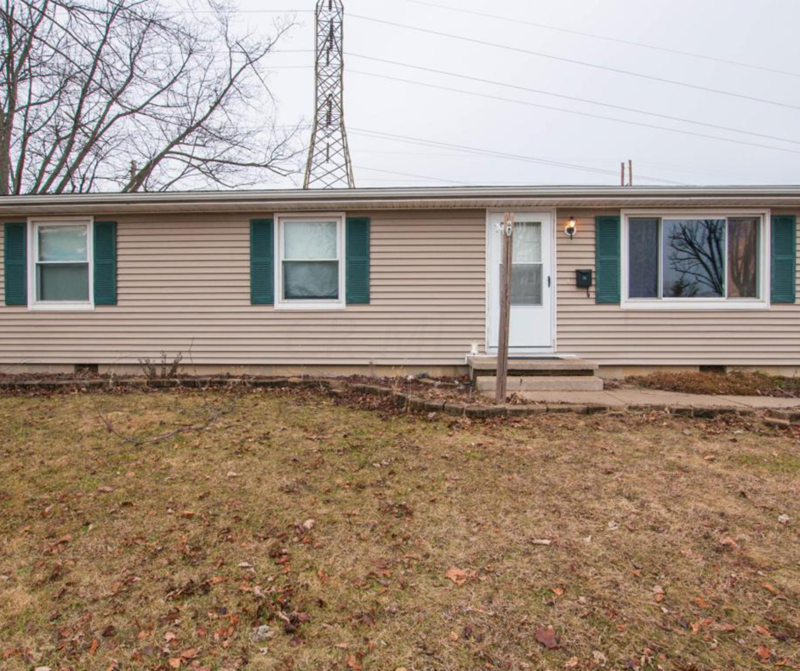 NEW LISTING – 70 Arlington Avenue London, OH 43140! Cute 3 bedroom house with updated kitchen. Huge yard partly fenced in. Carpet was just steam cleaned. All appliances remain with the property. New Furnace, Gutters, Central air, dishwasher, shutters, larger Shed all in 2009. This one won’t last!